Japanese media is now reporting that Panasonic is expected to ink the gigafactory deal with Tesla Motors sometime this month. "Panasonic is expected to sign a contract this month to help Tesla construct a plant and produce batteries for its vehicles." The gigafactory is expected to be operational in 2017, though it won't operate at full capacity until there years later in 2020. "Panasonic is to be the core participant, likely investing more than 20 billion yen. 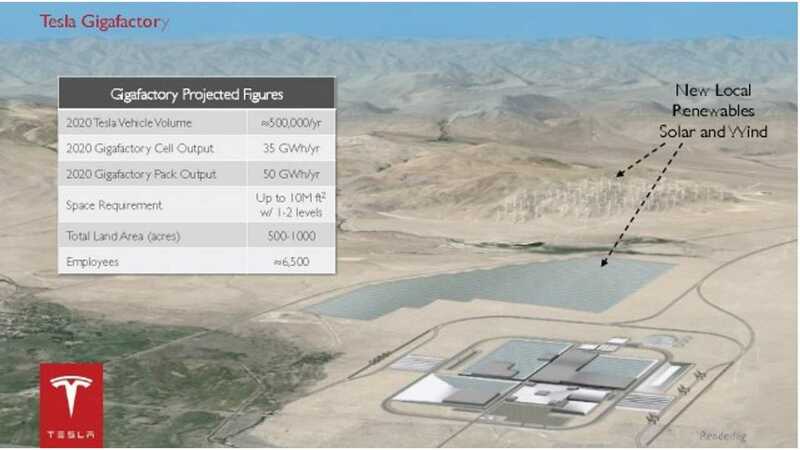 ($200 M USD)"
Other partners will likely be needed, as the total investment required to get the gigafactory up to full speed is claimed to be up to $5 billion (510 billion yen). Once fully realized, the gigfactory will supposedly produce enough battery cells for up to 500,000 electric vehicles annually. 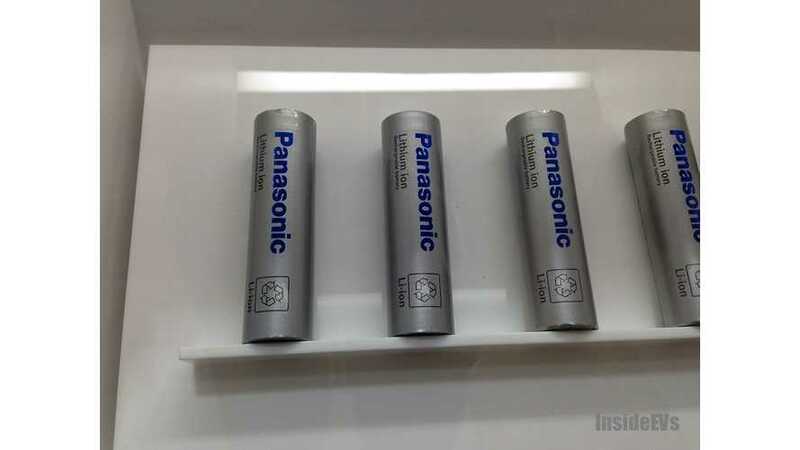 "Panasonic is seeking to increase sales in its EV battery cell sector to 450 billion yen in fiscal 2018. That goal would be a 3.5-fold increase from fiscal 2012." "The company is expanding its battery operations in the hopes of establishing it as a core business. Panasonic's household electronics business previously held that position, but sales have stagnated in recent years."